Dino Zamparelli is a professional racing driver from Bristol. Born into racing genes, with his Father Mike an ex F1 powerboat racer, Dino has been racing since the age of 6 and started in go-karting, before moving on to car racing. 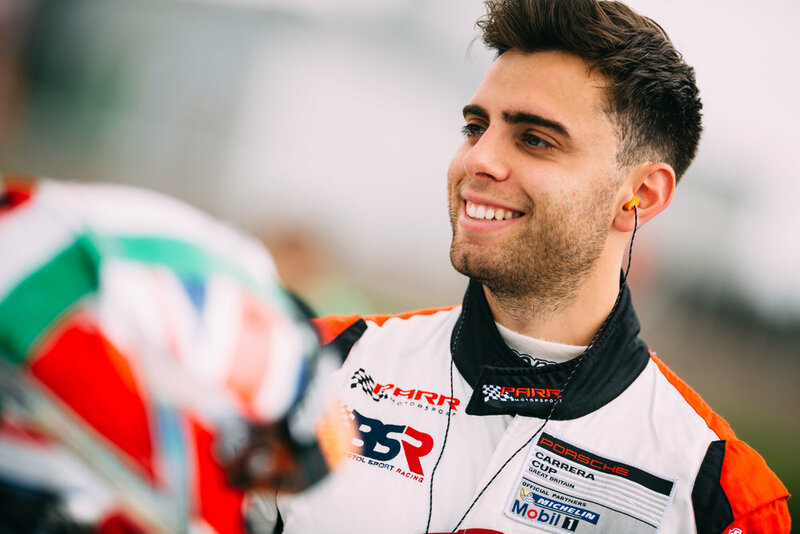 He is currently racing in the Porsche Carrera Cup Championship of Great Britain with the goal being set to become a full Le Mans works driver. "Motor Racing is about precision, hard work and excellence. I treat it as a business and without my racing partners and sponsors, I wouldn't be able to race. We have some amazing businesses and brands on board the journey and we're looking forward to an exciting year ahead." "I'm on a journey through Motor Racing, and I invite you to find out more about who I am, what I do and how you can be involved!"